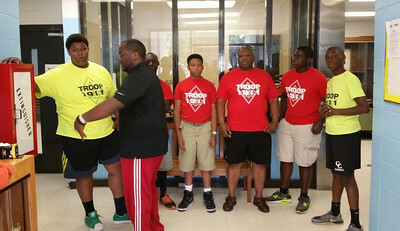 On May 3rd 2014, the Kappa Troop 1911 participated in the county wide HOG Day event. 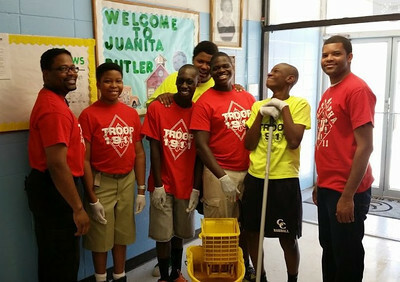 This community service event gave the troop a first-hand look at some of the tremendous work that can be done in the community by just taking the time to lend a hand. 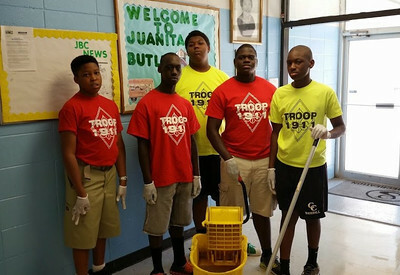 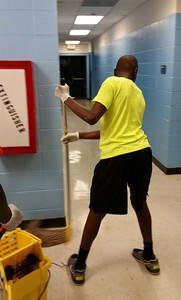 The troop cleaned and organized the Juniata Butler Community Center where the Greenville Alumni Chapter held it 1st Annual Kappa Little League baseball game. 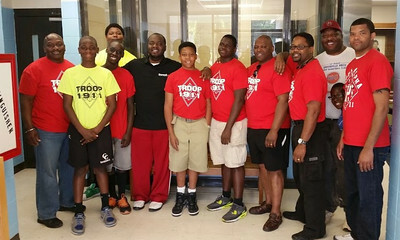 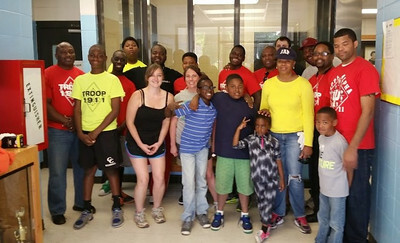 The troop enjoyed the opportunity to volunteer and work as a team.